Ciara Moane, Key Account Manager Energia. 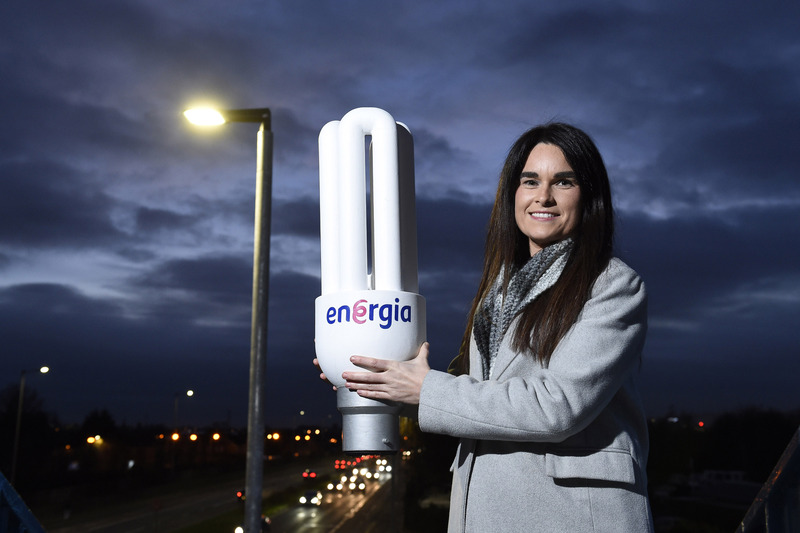 Energia has announced a supply deal for all public street lighting in Northern Ireland in an agreement with the Department for Infrastructure (DfI). The agreement, which will run for one year, will see Energia supply all public lighting in Northern Ireland, powering around 300,000 sites. 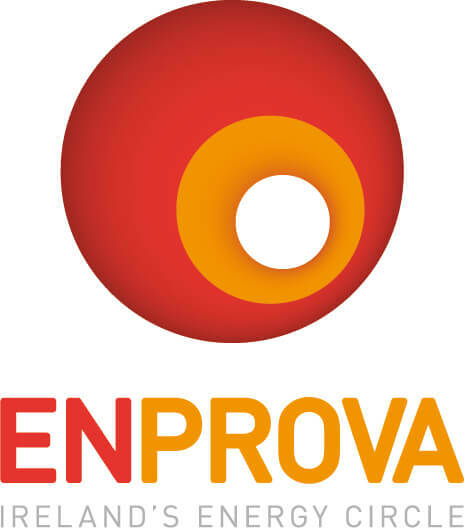 Energia expects to supply around 100 gigawatt hours of electricity to power the local authorities’ public lighting systems over the course of the deal. DfI Roads is responsible for the maintenance of over 25,000km of public roads together with about 9,700km of footways, 5,800 bridges, 285,500 street lights, 8,440 illuminated traffic signs, and traffic signals throughout Northern Ireland. 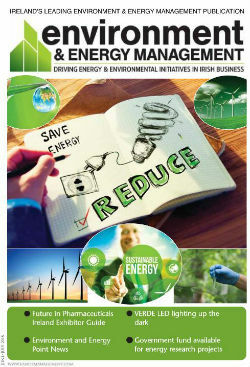 Energia also supply all the street lights and roads signs in Ireland, therefore powering all street lights on the island.